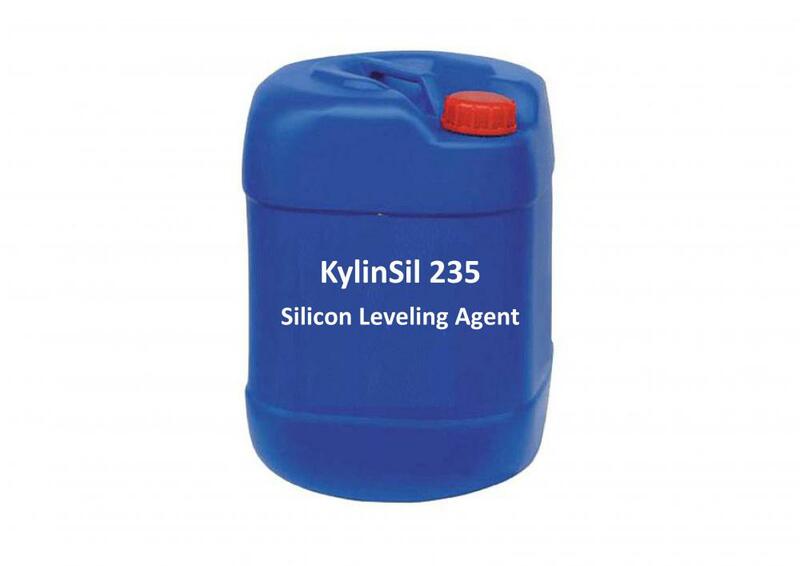 KylinSil 235 is a high surface-active additive, can accumulate on the surface of the coating. It is particularly recommended for radiation-curable overprint varnishes in the printing ink sector. It improves the substrate wetting and the leveling at small dosages. KylinSil 235 has good compatibility with standard binders, enables highly transparent coatings to be produced. 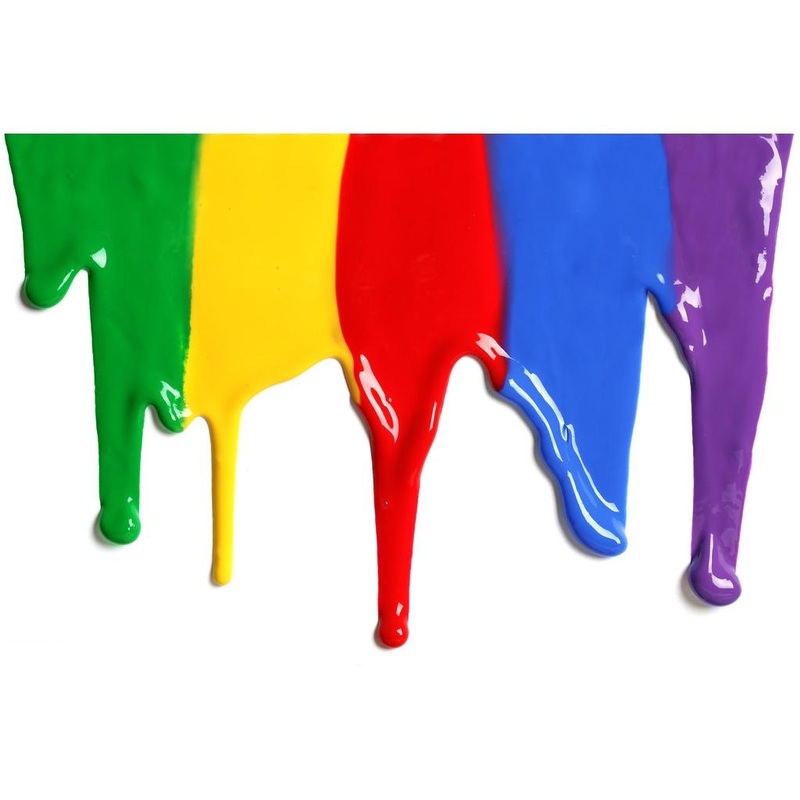 KylinSil 235 is is particularly recommended for all non-aqueous, radiation-curable overprint varnishes. 0.2-0.6 % additive (as supplied) based upon total formulation. Preproduction testing is necessary to determine the optimum dosage for each particular application. Looking for ideal BYK UV 3510 Manufacturer & supplier ? We have a wide selection at great prices to help you get creative. All the Tego Glide 450 are quality guaranteed. We are China Origin Factory of Tego Wet KL-245. If you have any question, please feel free to contact us.